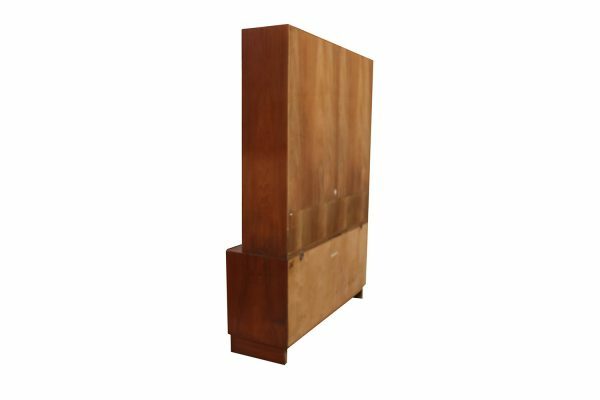 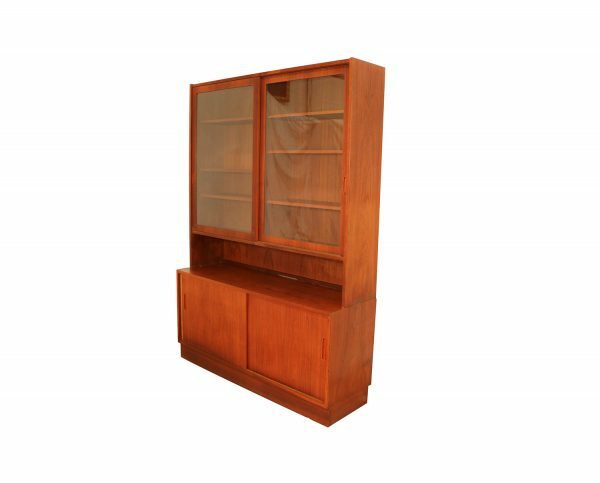 This is a two-piece hutch resting on a credenza base, Danish Modern Teak credenza, Media china Cabinet, beautifully embellished with bands of teak running perpendicular to main surface. 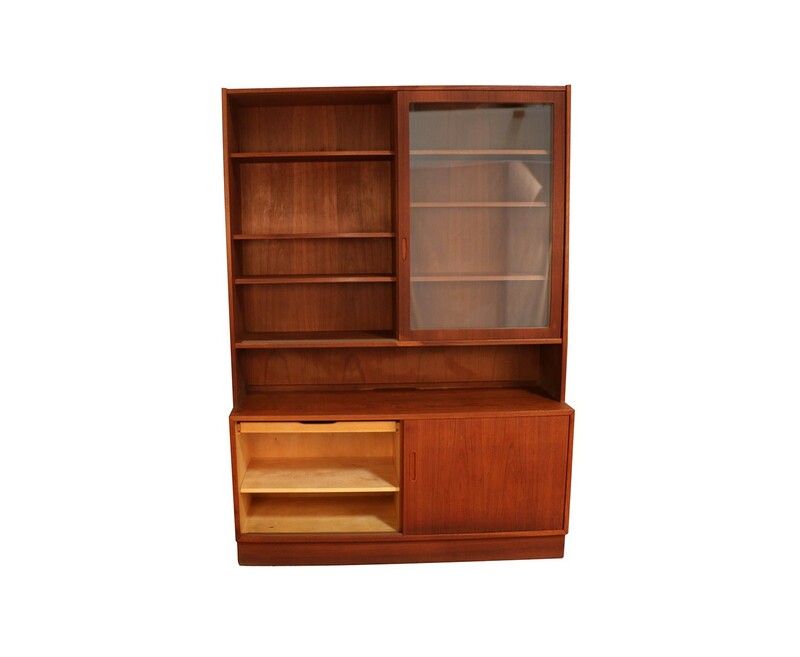 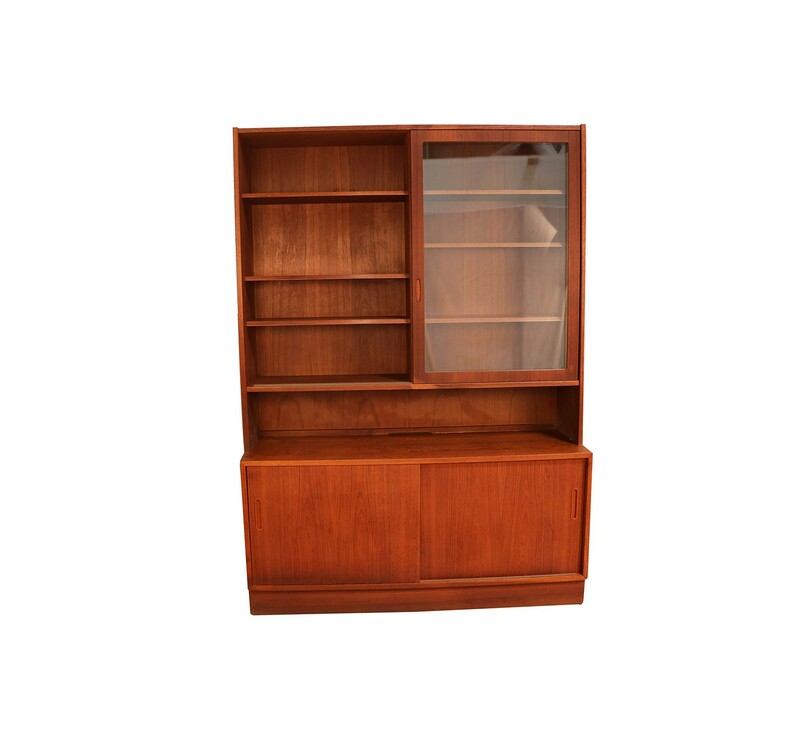 This two-piece hutch resting on a credenza base, Danish Modern Teak credenza, Media china Cabinet is beautifully embellished with bands of teak running perpendicular to main surface. 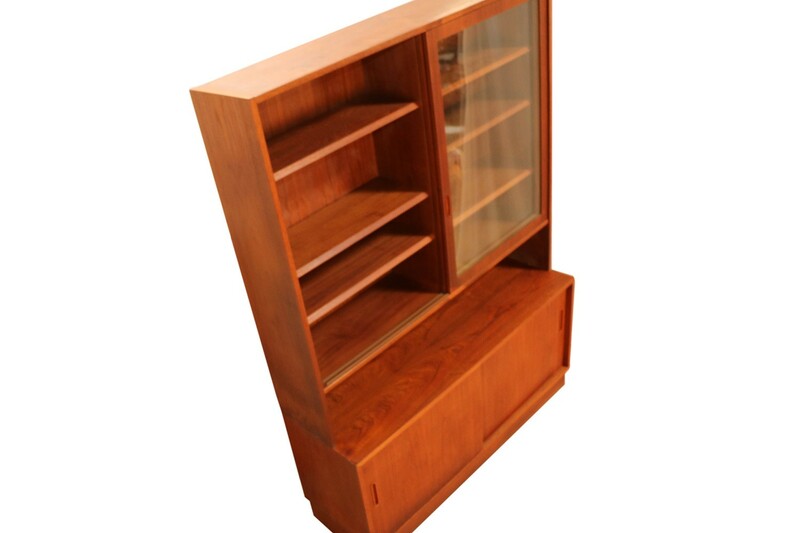 Hutch top lifts off the lower cabinet. 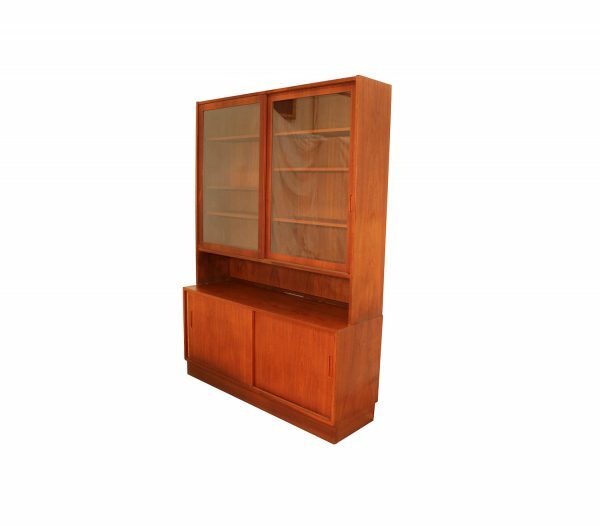 Upper portion features convenient sliding glass doors interior adjustable glass shelves. 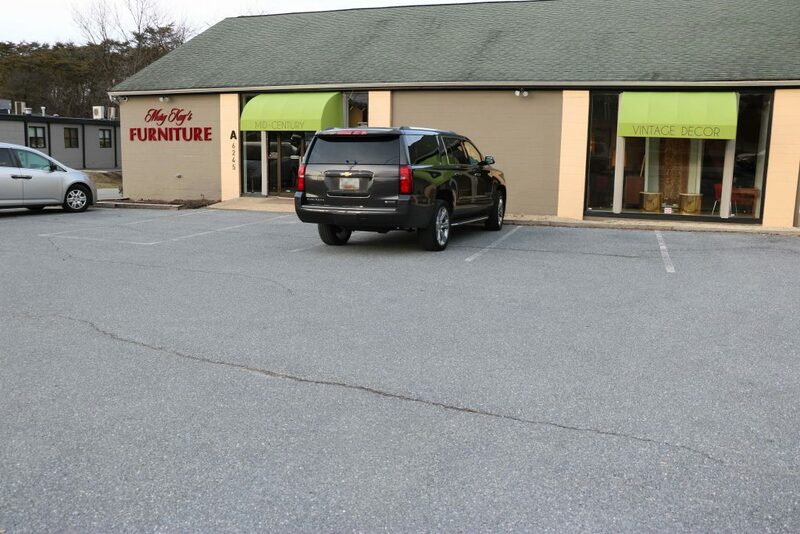 Lower portion of the unit features one felt lined drawer and sliding doors at left and right which conceal spacious cabinets containing a single interior adjustable shelf on the left and two on the right, perfect to house electronic media components, clean original condition. 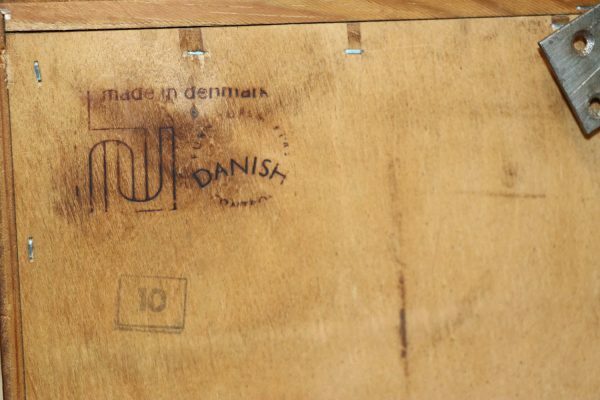 Maker’s label stamped Danish Control made in Denmark. 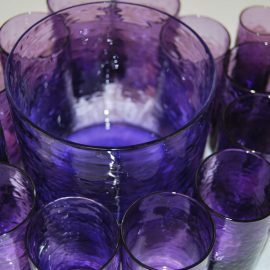 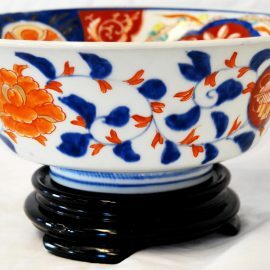 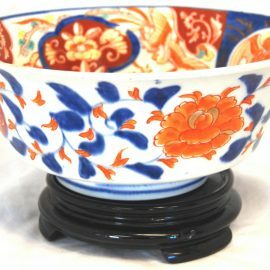 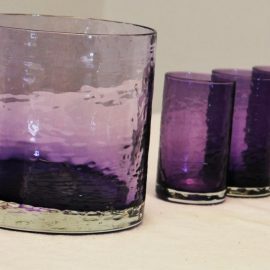 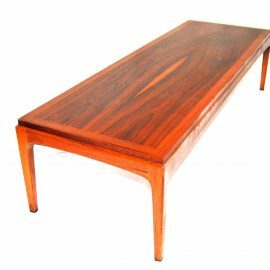 This iconic design is in excellent original condition. 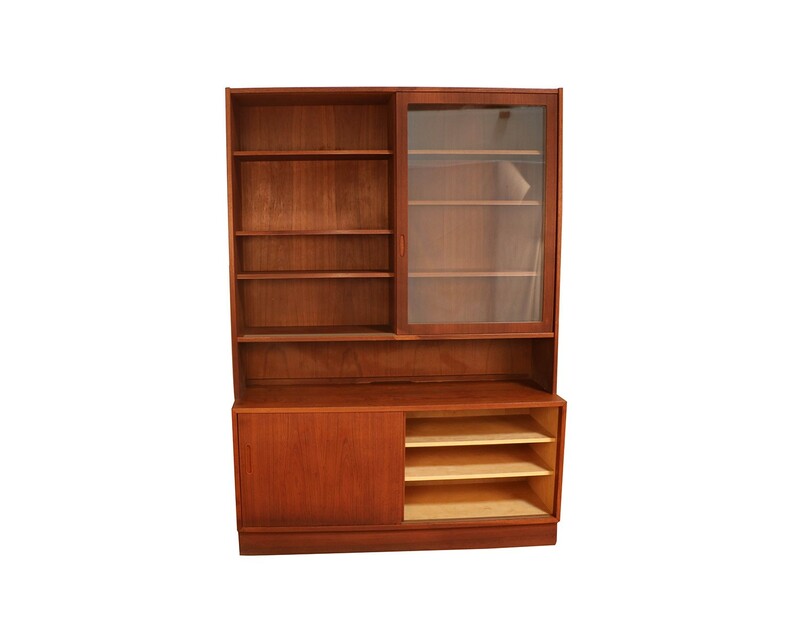 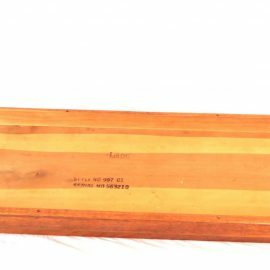 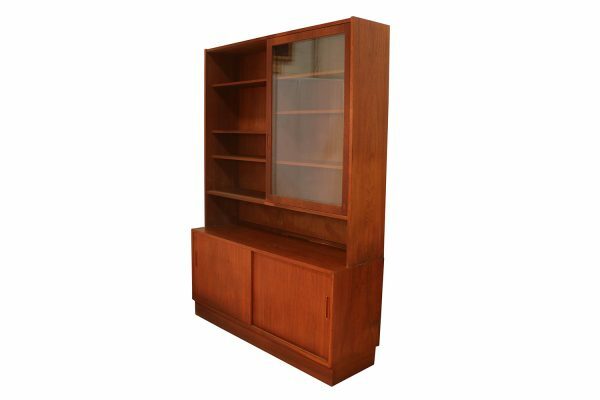 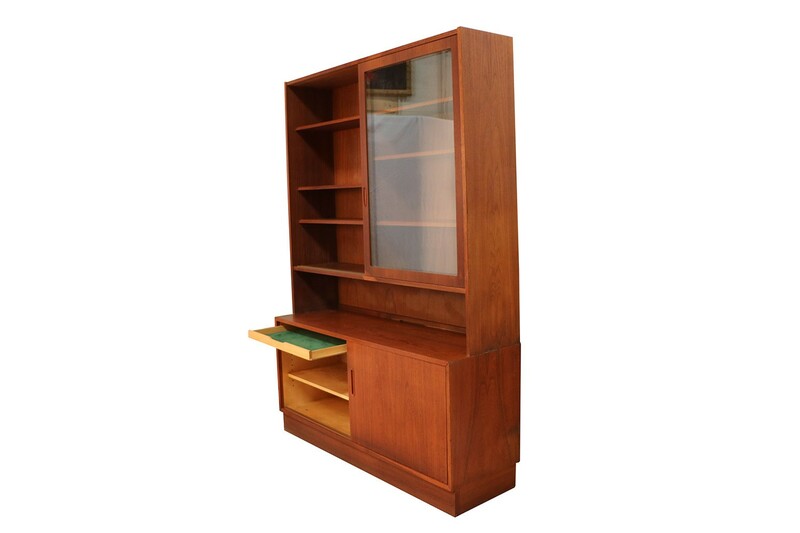 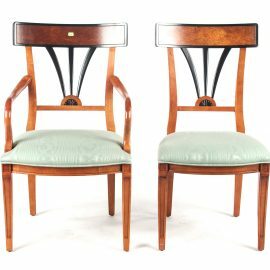 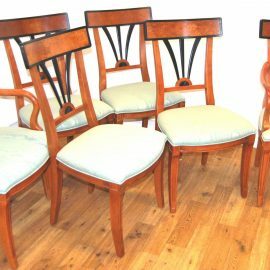 A fine vintage selection for anyone passionate about Danish teak decor.